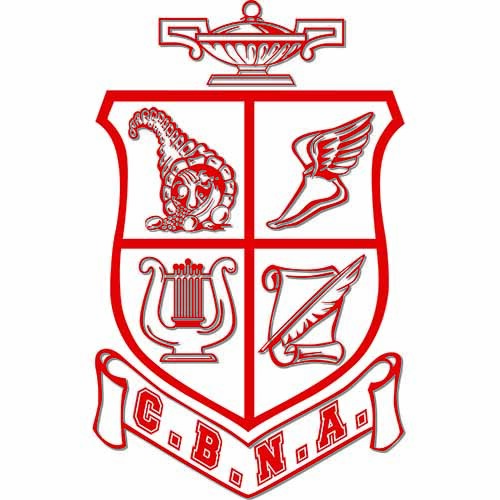 Headmaster David Smith of Coe-Brown Northwood Academy announced today that seniors Aurora Goodwin and Katheryn Huckins, have been named commended students in the 2015 National Merit Scholarship Program. A letter of commendation from the school and National Merit Scholarship Corporation (NMSC), which conducts the program, will be presented by the headmaster to these scholastically talented seniors. About 34,000 Commended Students throughout the nation are being recognized for their exceptional academic promise. 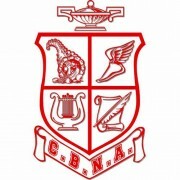 Although they will not continue in the 2015 competition for National Merit Scholarships, Commended Students placed among the top five percent of more than 1.5 million students who entered the 2009 competition by taking the 2007 Preliminary SAT/ National Merit Scholarship Qualifying Test (PSAT/NMSQT).